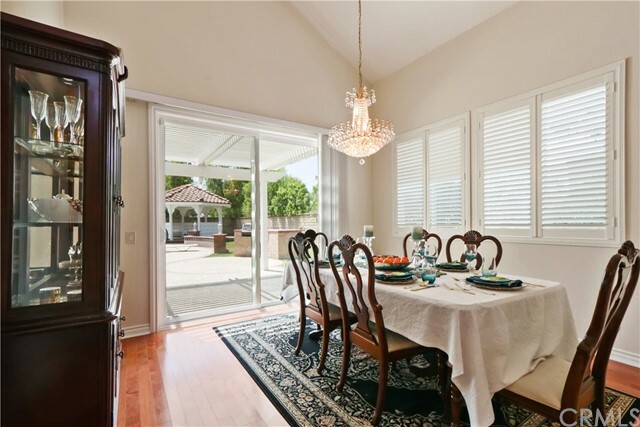 This is a beautiful turnkey 4 bedroom, 3 bath Yorba Linda home, This neighborhood enjoys convenient access to the freeway, local parks and the Savi Ranch Shopping Center. 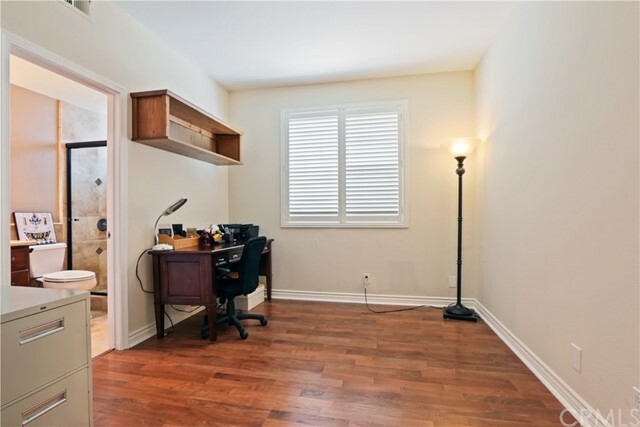 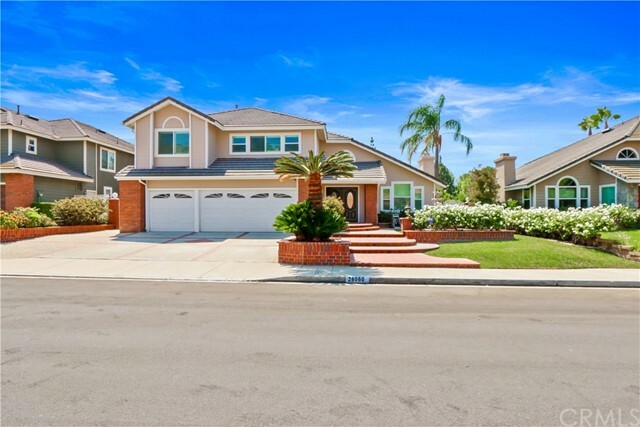 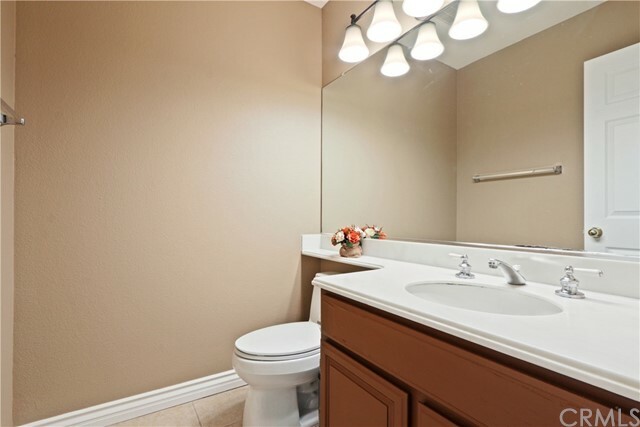 The home is situated in one of the most sought after school zones with Bryant Ranch Elementary, Travis Ranch Jr High and Yorba Linda High School. 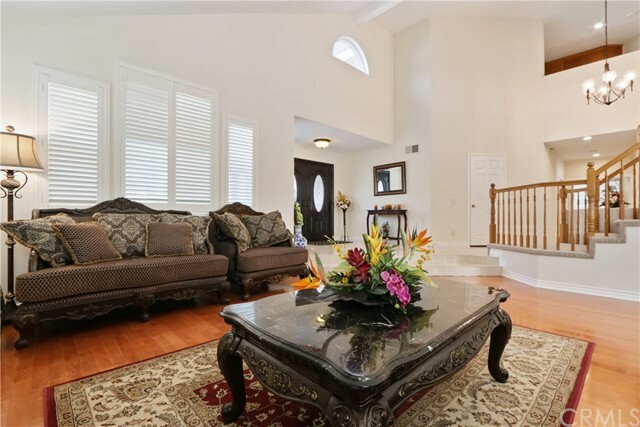 With travertine, marble, and hardwood floors throughout this home, a custom paint job, new windows, and plantation shutters that compliment the elegance of this bright and open floor plan. 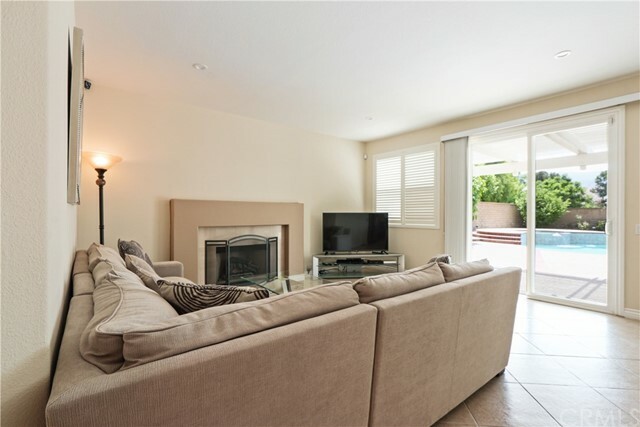 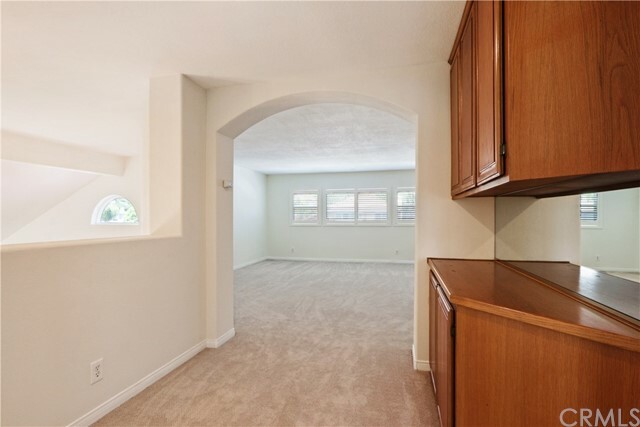 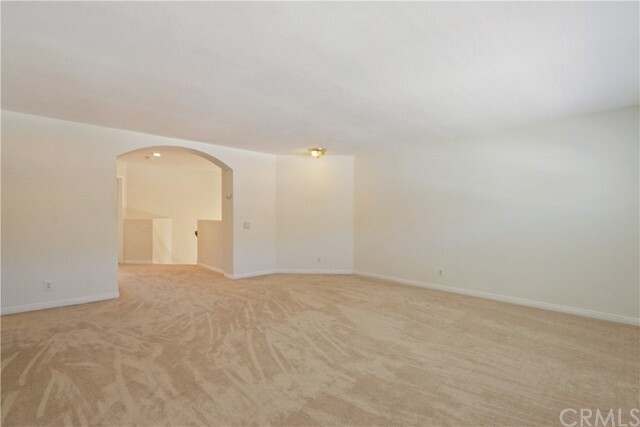 Enter into the spacious living & dining room with vaulted ceilings, and a marble fireplace. 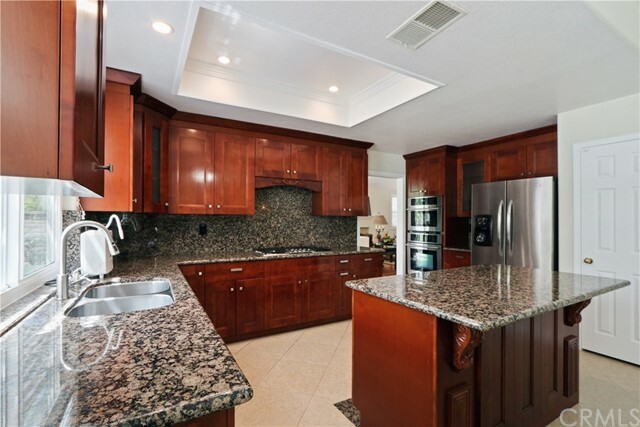 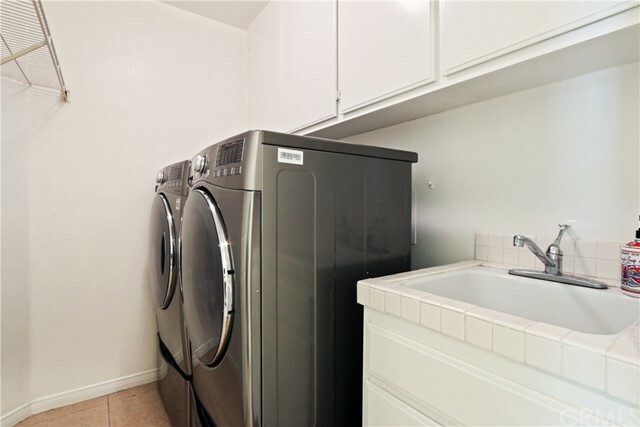 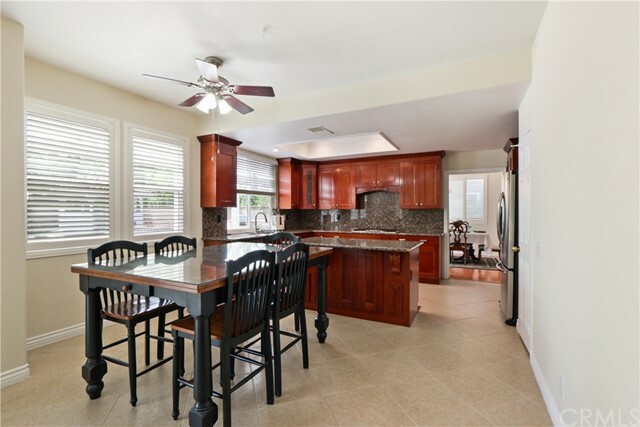 The remodeled gourmet kitchen is well-appointed with granite counters, Cherry wood cabinets, stainless steel appliances, and recessed lighting. 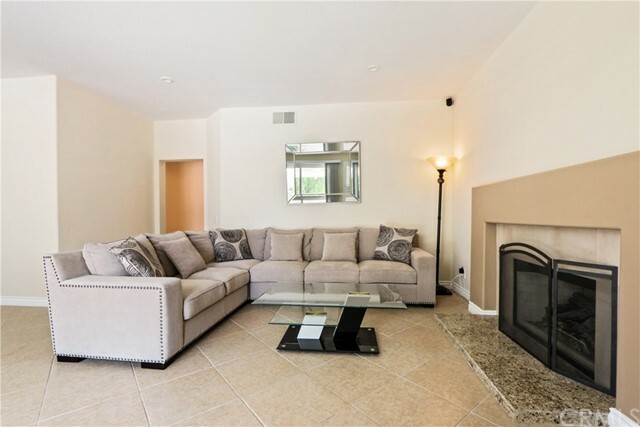 The family room flows seamlessly from the kitchen and features a cozy fireplace, and doors that open to a spacious backyard. 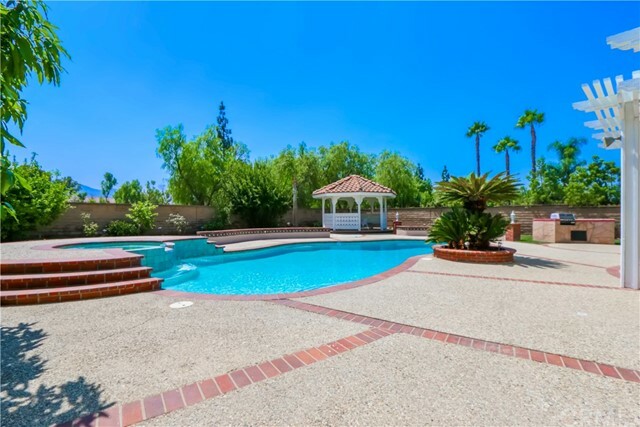 Relax in the peaceful backyard with a sparkling newly refinished pool, spa, and custom built gazebo, with plenty of room for entertaining, the sweet smell of fruit trees, and a beautiful mountain view. 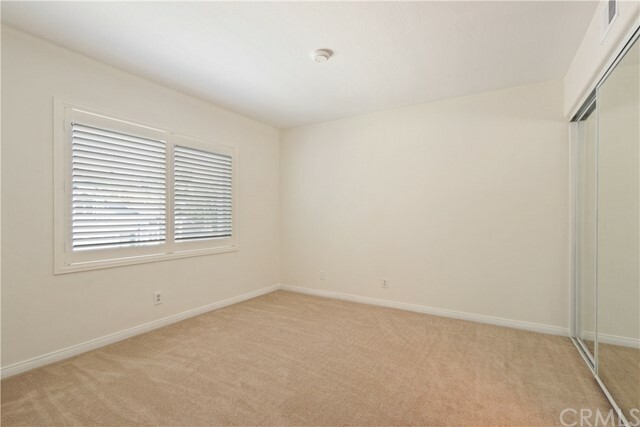 There is no Mello Roos/HOA Dues. 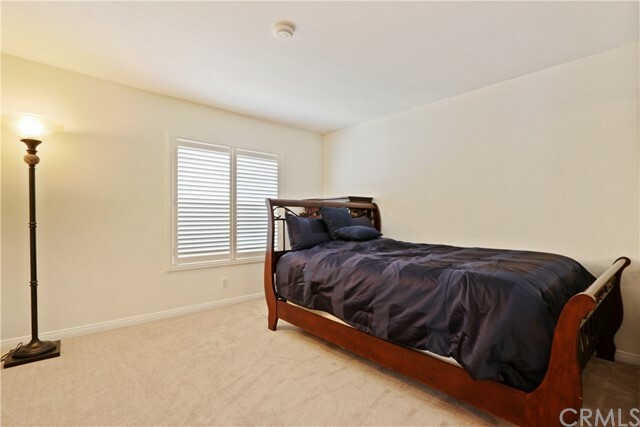 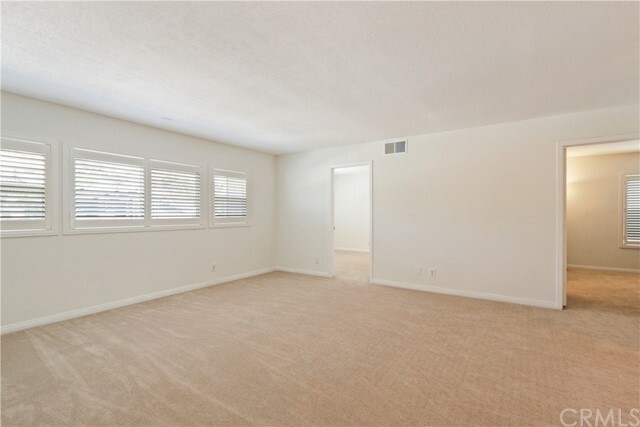 Private main floor bedroom with updated adjacent bathroom, Up the circular staircase is the over-sized master bedroom with plush new carpeting, spacious walk in closet with built-ins and a large sunken bathtub. 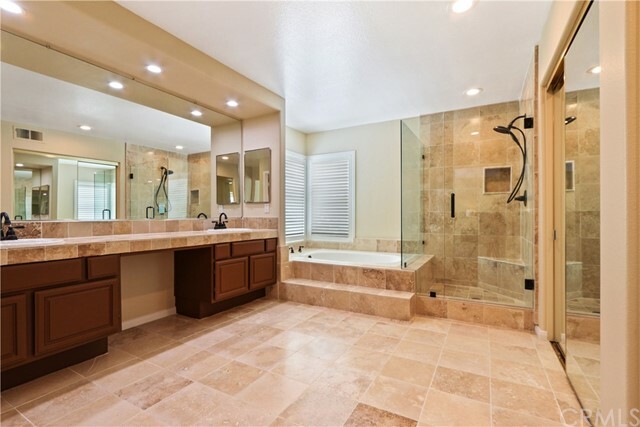 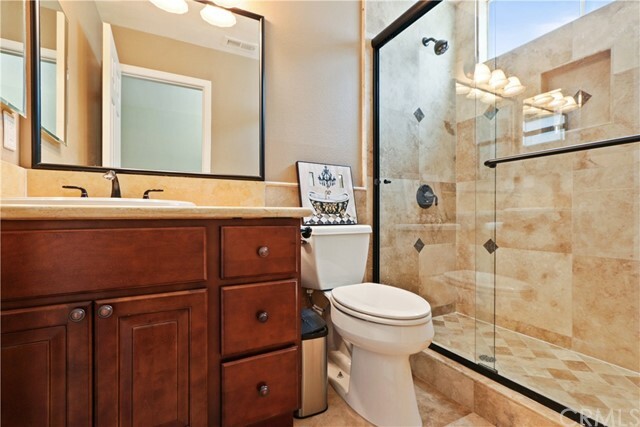 The spa-like master bathroom features travertine floors, his and her sinks and a walk-in shower. 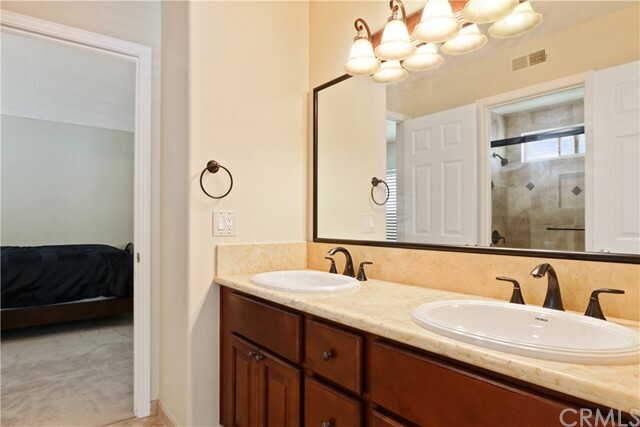 The secondary bedrooms are a generous size and feature mirrored closets.